This blog comes from Fidelis Chebe, Project Director at Migrant Action. 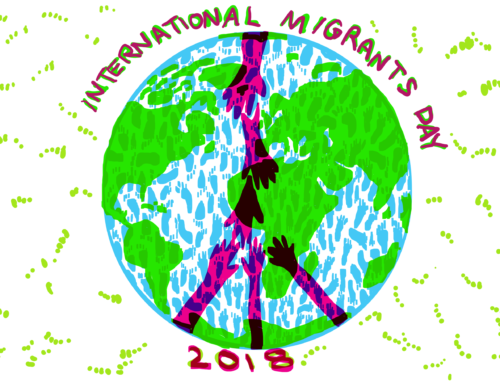 Migrant Action is a small organisation based in Leeds providing information, guidance, advocacy support and direct practical assistance to migrants who do not fit into ‘neat’ categories of migration, including those who have been detained or are at risk of detention. My life is just in limbo, it’s the uncertainty as well. You don’t how long you’ll be locked up, you don’t when you’re getting out, you don’t know where you’re going, I can’t describe that feeling. I feel like I have been kidnapped basically, I don’t know where I am going, I don’t know what’s going on. The Yarl’s Wood hunger strike is a desperate cry for help within a detention estate where people are treated not as humans but as ‘merchandise’ by the private security companies who run the majority of the UK’s detention centres. (In the case of Yarl’s Wood, this is Serco.) Human and civil rights hardly find accommodation within a detention estate underpinned by profit-driven corporate governance. Such profit-led detention provision embeds structural violence and dehumanisation which finds expression in hunger strikes and other forms of resistance. In the words of a Migrant Action client who had previously been detained, ‘detention is very good business, these guys [private security companies] don’t care about human lives’. Immigration detention centres are state institutions and, increasingly, detention has become a weapon for policing and managing migration by the state. 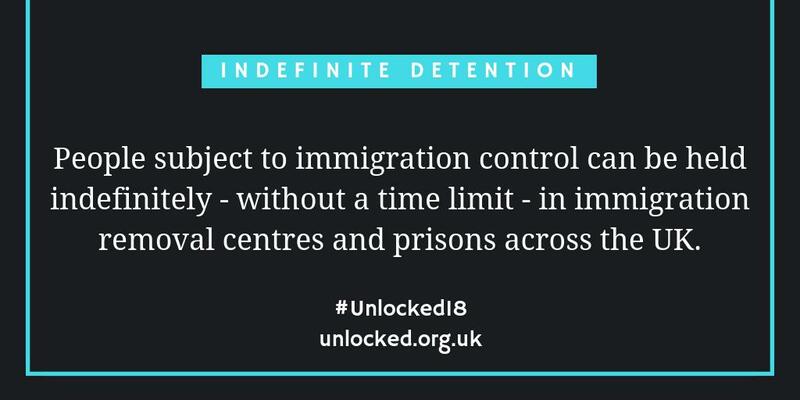 The weaponisation of detention is integral to the government’s policies designed to create a ‘hostile environment’ mainly, but not exclusively, for ‘irregular’ migrants. These policy instruments are designed to act as a deterrent to more migration to the UK. In 2014, former immigration minister James Brokenshire summed up the rationale of the policy, saying ‘I want to send out a very clear message today to people on both sides of the Channel – Britain is no soft touch when it comes to illegal immigration’. Detention reinforces the government’s mind-set and policy with regard to migration and its determination to communicate its key message to current and prospective migrants. This collusion between state and corporate hostility creates an environment in which rights, dignity, justice are undermined and the voices of people in detention are silenced whilst structural violence is routinely embedded. 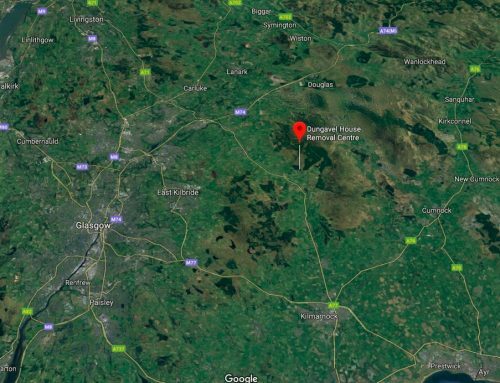 Viewed in this context, the Yarl’s Wood hunger strike is symptomatic of deliberate collusion to create a hostile environment, and epitomises migrant resistance to such violence. The women’s strike captures a deep yearning for a culture change in Yarl’s Wood and across the detention estate that recognises and prioritises dignity, rights, humanity, equality and justice for people in detention. The strike is a desperate appeal for a more human rights-led migration policy. The Yarl’s Wood hunger strike is a ‘protest’ against State and corporate violence. The strike represents the ‘voice’ of people in immigration detention and their advocacy for system change. Although locked up in detention centres, they have not lost their agency to challenge injustice and bring about change. However, the sustainability of their ‘voice’ is inextricably linked to the mobilisation of public conscience and social consciousness towards building a movement against the government’s ‘hostile environment’ led-migration policies. The urgency and relevance of social action and movement building is compelling for the protection of rights, justice and dignity of vulnerable migrants. It is in this context that more collaboration and coordination across human and civil rights, social justice, advocacy and grassroots organisations is vital in order to stem the tide of state hostility whilst nurturing solidarity and increasing integration. Migrant Action’s work and vision is rooted in social justice, advocacy, migrant rights, solidarity, integration and system change. 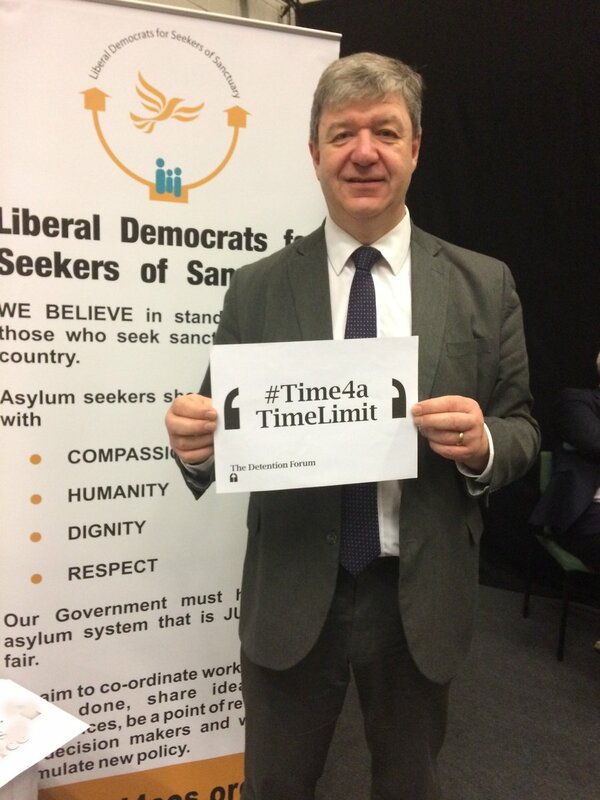 As such we will continue to advocate for a non-hostile environment whereby migrant rights, justice and dignity are safeguarded and solidarity, human rights and justice and shared humanity constitute core values of social policy and social discourse. 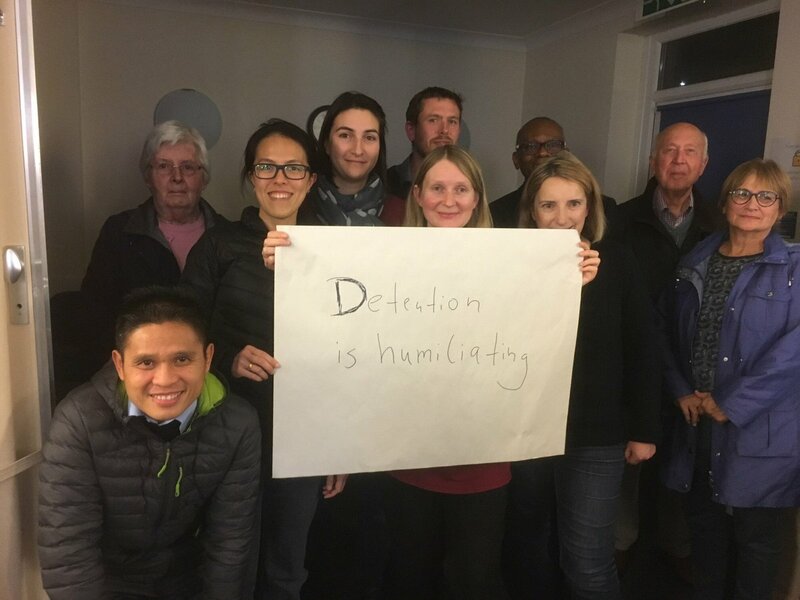 Migrant Action recently gave evidence at the People’s Permanent Tribunal hearing on the ‘hostile environment‘, held in London in October 2018. You can read their evidence here.